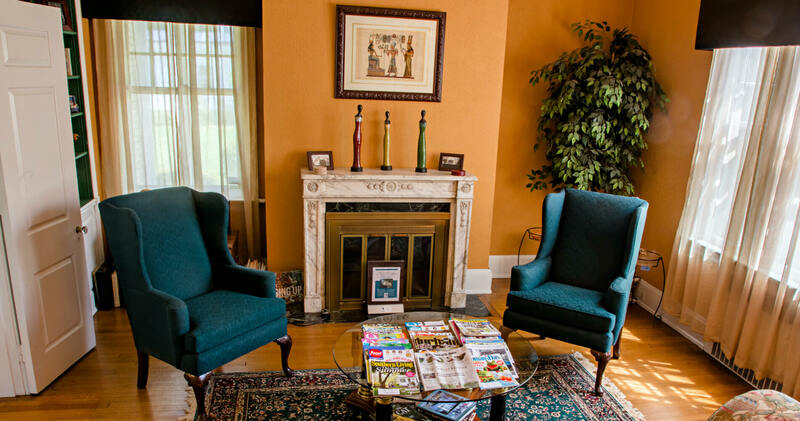 Morehead Manor Bed and Breakfast is not required to provide accessible lodging since the establishment is located within a facility that contains not more than five rooms for rent or hire and is occupied by the proprietor of the establishment as the residence of the proprietor. (5 U.S.C. 301; 28 U.S.C. 509, 510; 42 U.S.C. 12186(b). § 36.104 Definitions). Morehead Manor Bed and Breakfast is committed to making our website accessible to people with disabilities.